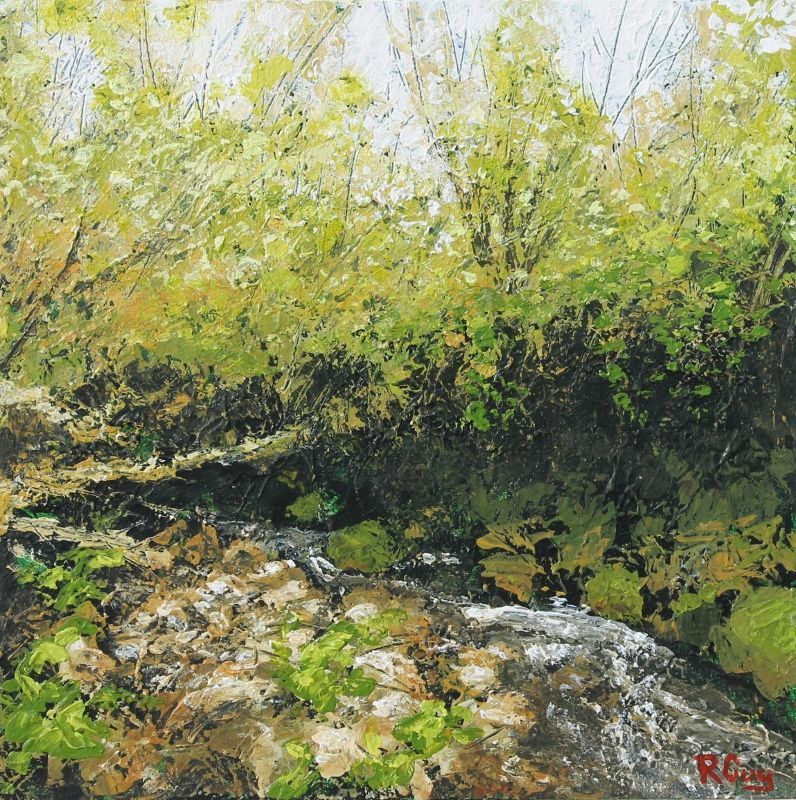 Originally from Southampton, Richard Guy began his painting career when he moved to the former tin mining town of St Just in 2005. 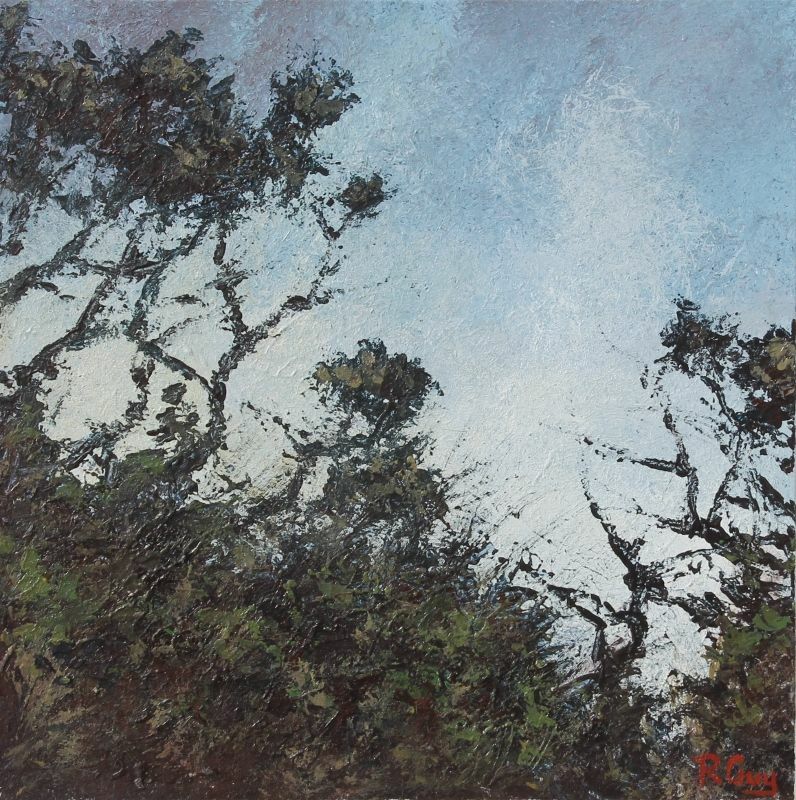 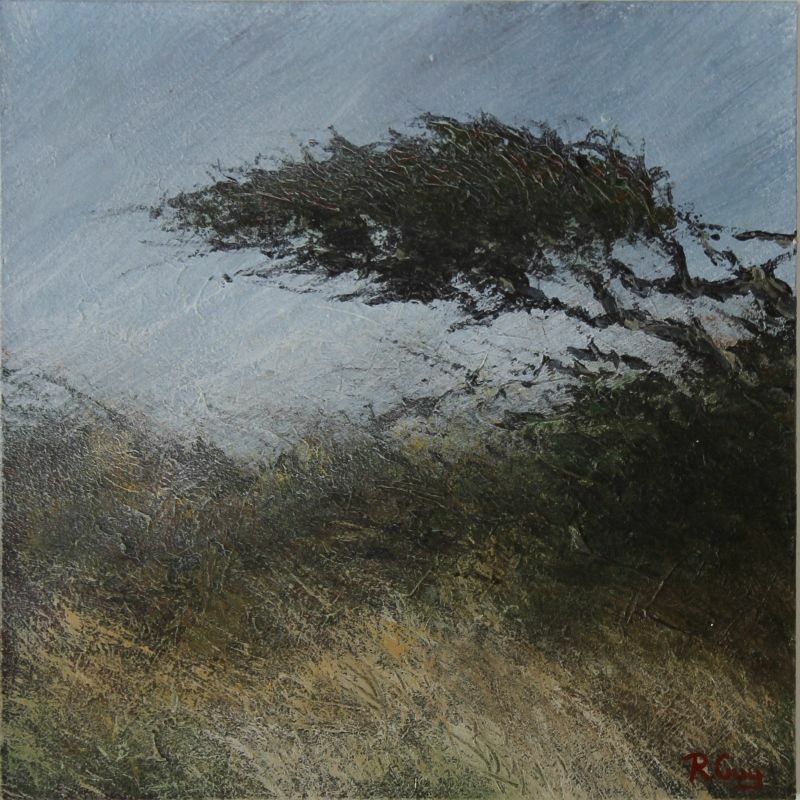 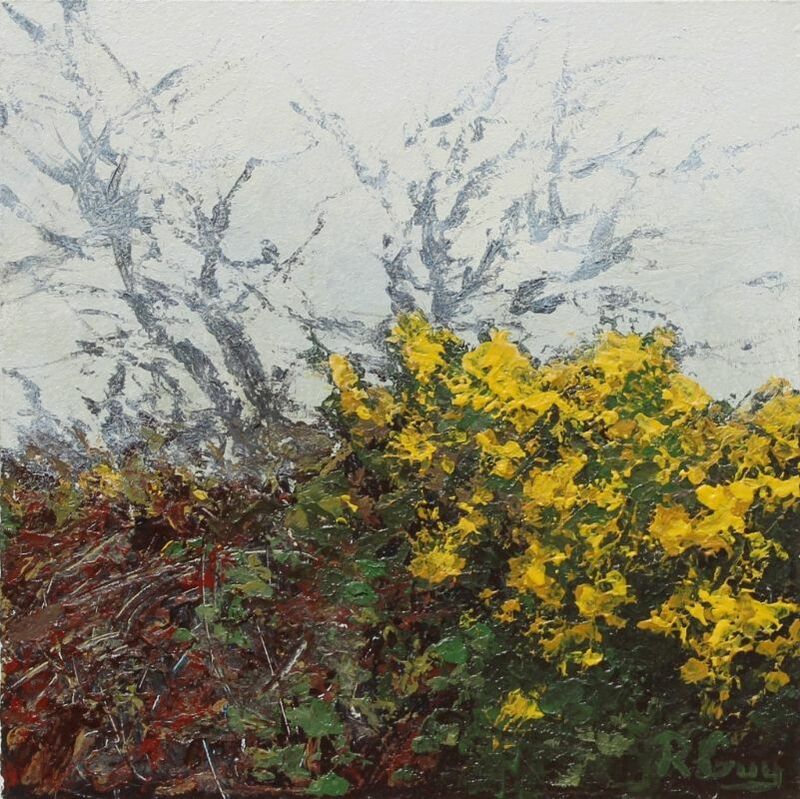 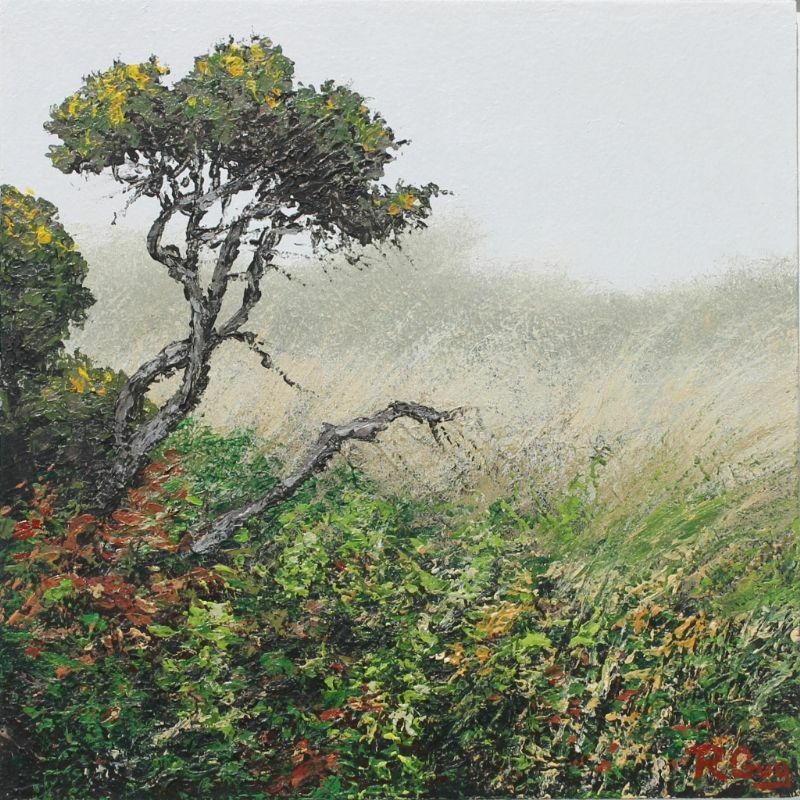 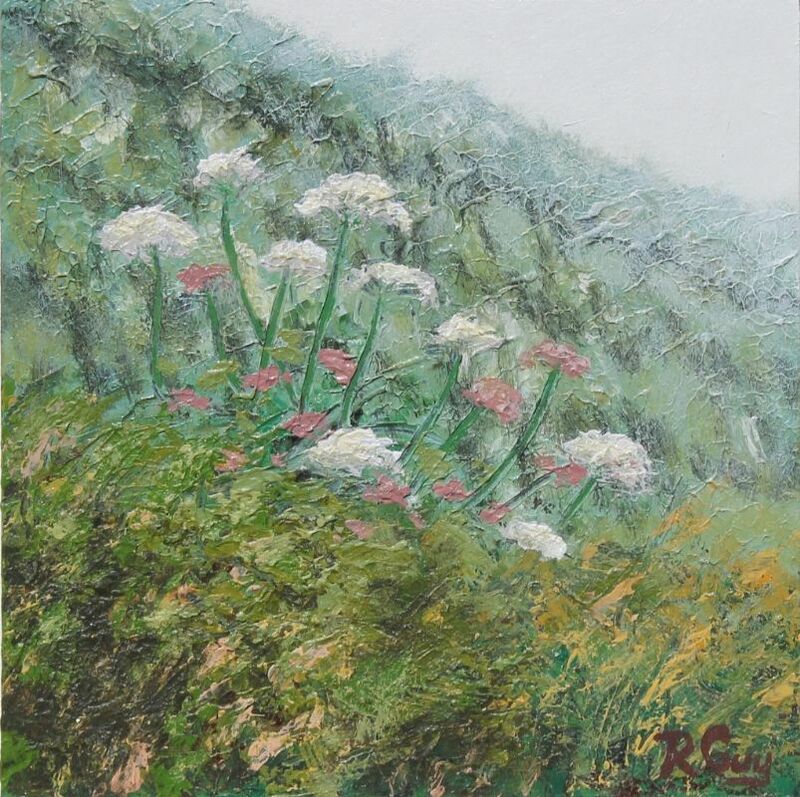 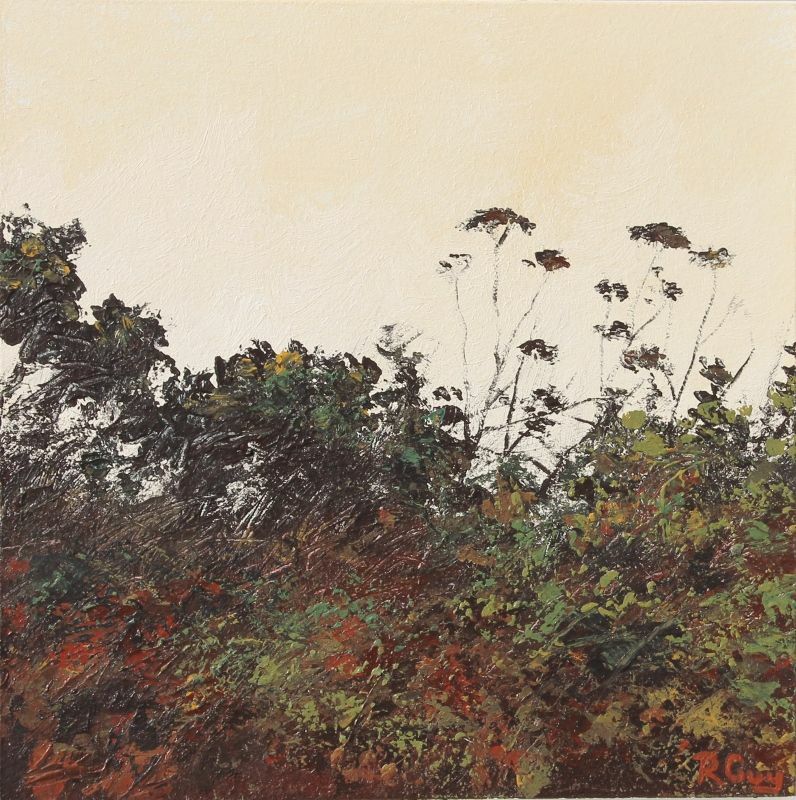 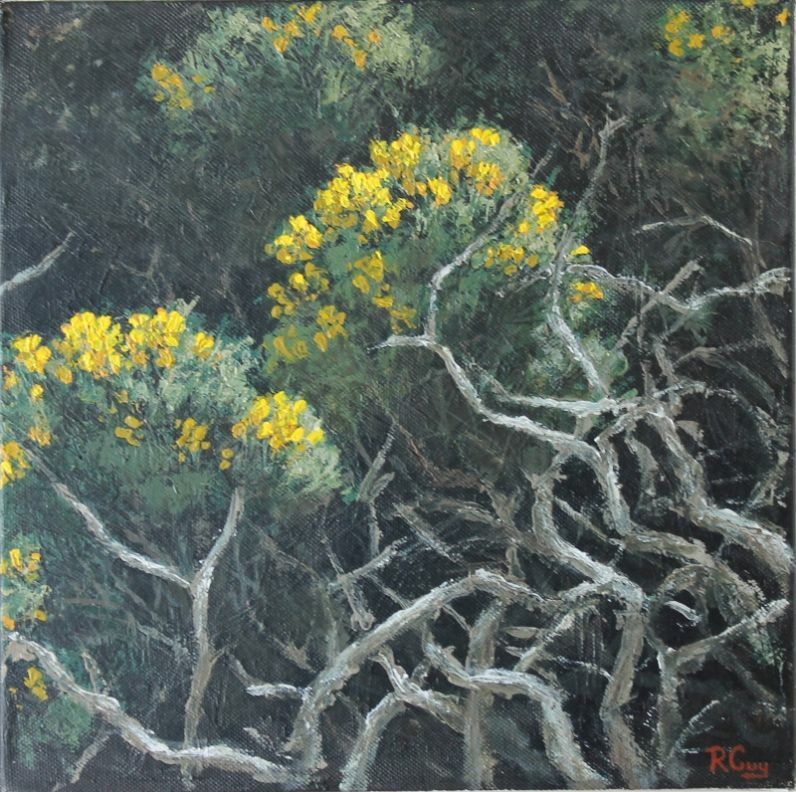 Self taught, Richard's inspiration is drawn from the bleak and windswept landscape of West Penwith, especially capturing hedgerows and wild flowers through the seasons. 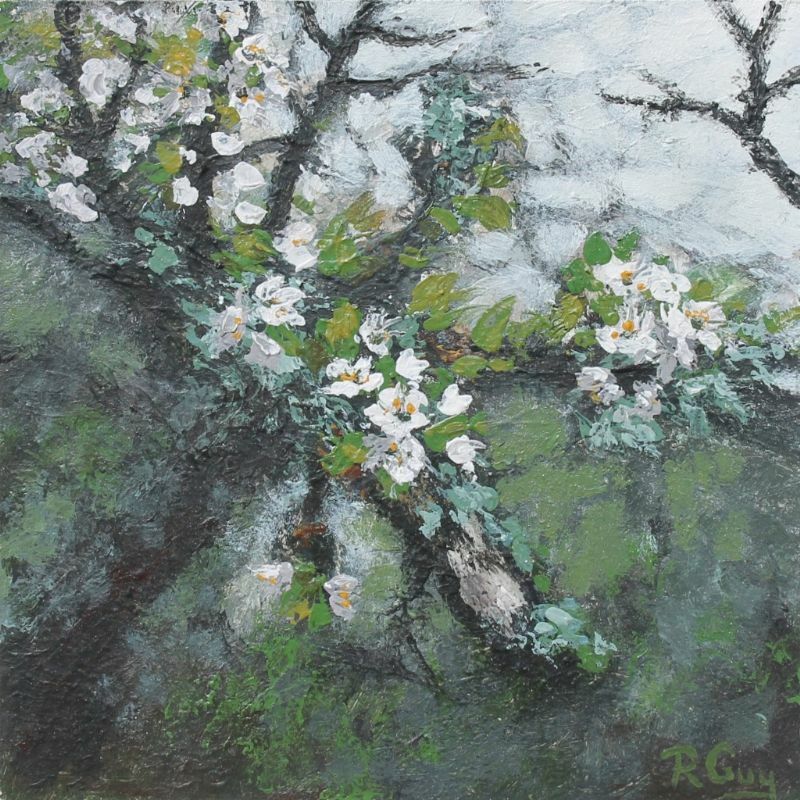 In 2012 Richard was commissioned by the St Just in Bloom committee to design and paint a large mural on a blank wall at the entrance into the town.